There was a typhoon named Typhoon Kompasu in Korea today and it looks like idols are staying home due to their schedules being canceled. 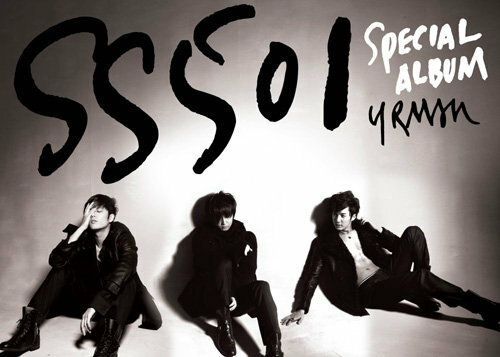 Or at least UKISS' Xander and Ki Bum because they tweeted about it. And looks like our Baby Hyung Jun was at home too! He tweeted this picture of Choco... Aaah, this trio is soooo cute! And Choco is the luckiest dog to have such loving and handsome masters! Looks like H&B just spent the day hanging out. 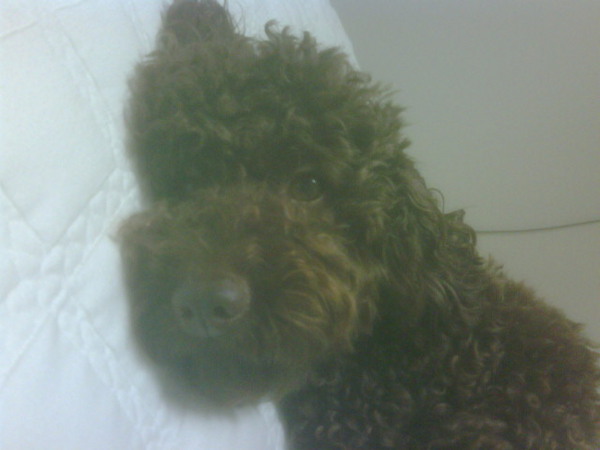 And Hyung Jun's brother Ki Bum also updated his CyWorld with a picture of Choco and a video! Click here to watch the video! 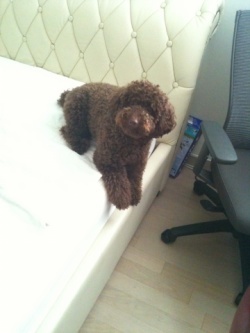 Choco is the cutest!